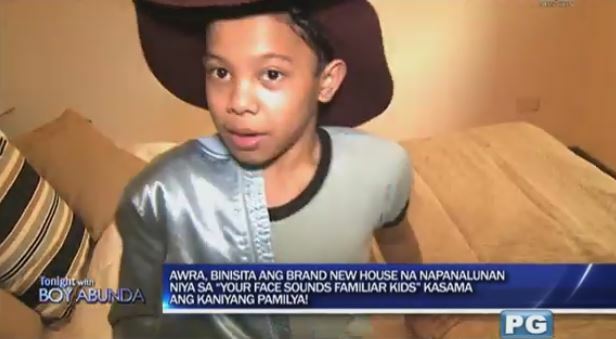 Awra Briguela Shows A Sneak Peek His New House From YFSF Winnings For The First Time! 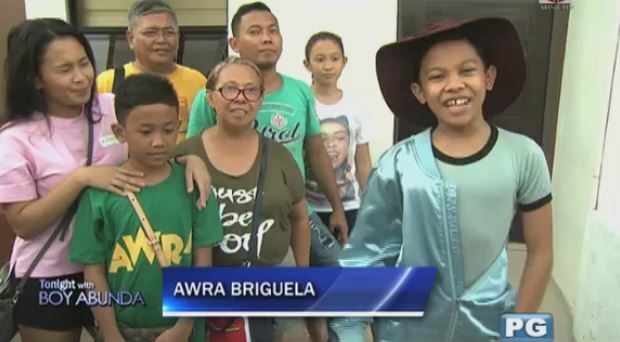 Awra Briguela is recognized as one of the popular child stars nowadays. From living with just a simple child with dreams, Awra didn't know that his story would change and he would turn into a breakout child star. Also, just lately, he joined “Your Face Sounds Familiar Kids” where he was acclaimed as the grand winner. Just like the viral imitation of Xia Vigor on Taylor Swift, Awra also made shots all over the Internet when he performed Nikki Minaj’s “Super Bass”. Well, part of the rewards given to him is a brand new house and lot and he recently gave his followers a sneak peek of his new house. 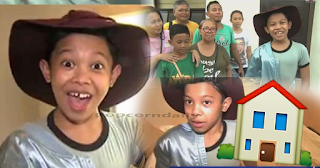 The new home of the child comedian is established in Las Piñas. Two months after receiving the trophy, the new house and lot were now given to Awra and to his family. The place is 54 square meters and is located in an exclusive subdivision. Awra is very much grateful for all the blessings he has endured. Apart from the house and lot, he also won 1 million pesos and a trip to Jeju Island in South Korea. Right now, he still appears in “Ang Probinsyano”. The young actor also made sure he won’t be sacrificing education for the sake of his showbiz career. He is currently homeschooling along with other “Ang Probinsyano” kids. 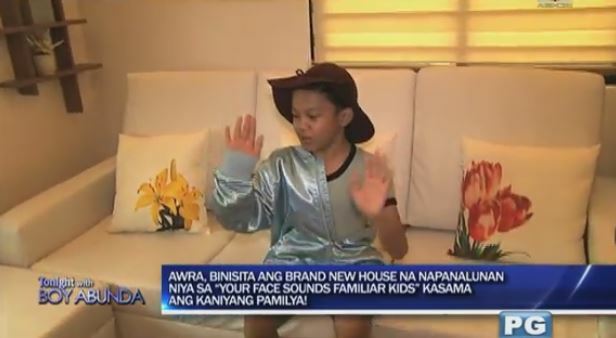 Awra has been openly gay as early as the age of three. He is fond of impersonating beautiful Filipina actresses like Sarah Geronimo, Sarah Lahbati, and his idol Maja Salvador, who was one of his co-casts in “FPJ’s Ang Probinsyano”. He popularized his screen name “Awra” when he grew to a social media sensation.